ItemI-29848 - Cowboys at 108 Mile House. ItemI-29832 - Fulford Harbour, Salt Spring Island. 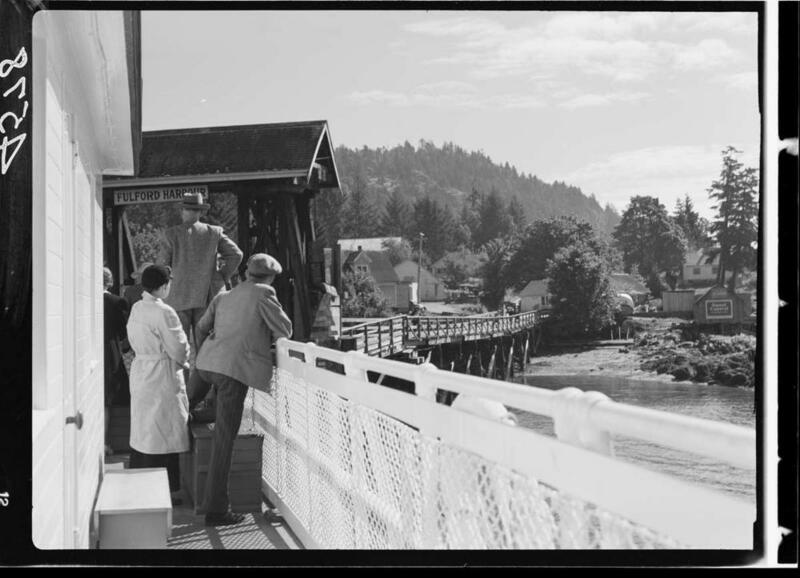 Item I-29832 - Fulford Harbour, Salt Spring Island. Fulford Harbour, Salt Spring Island.